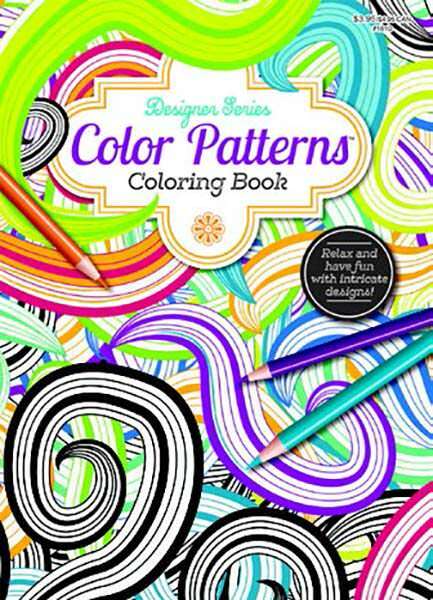 Adult Coloring Books have reached new levels of popularity and are all the rage right now! 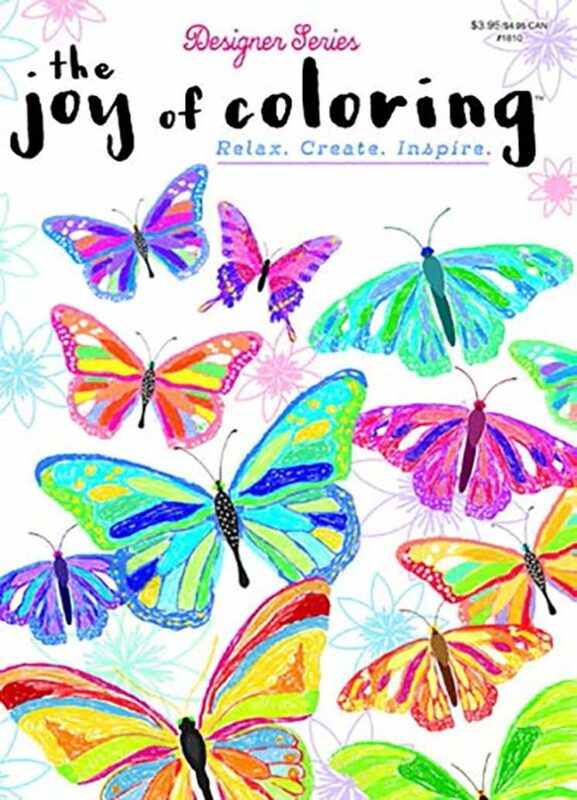 Join millions of adults all around the world who are rediscovering the simple relation and joy of coloring. Coloring has therapeutic potential to reduce anxiety, create focus and bring more mindfullness. And, like meditation, coloring allows the brain to switch off other thoughts and focus on the moment helping to alleviate anxiety. 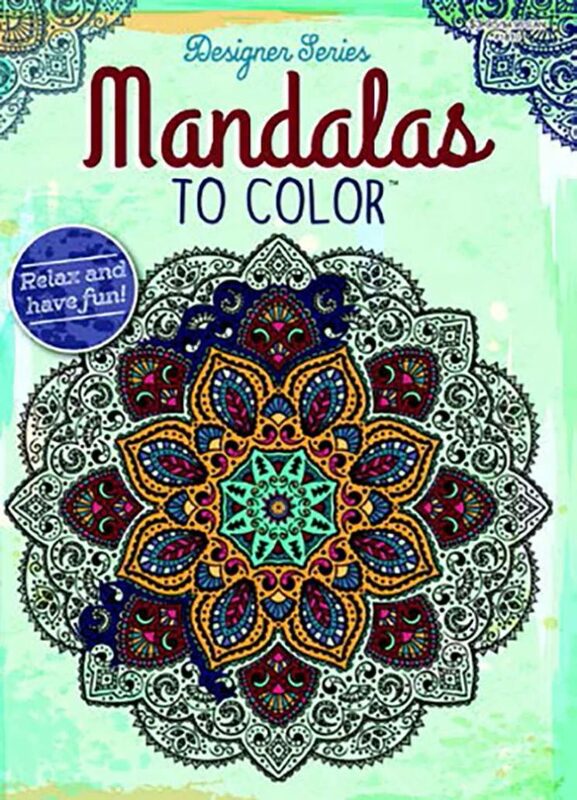 Though your world can be chaotic at times, find tranquility in coloring and relax! No need for the pricey tools of a seasoned artist; use what works best for you, from colored pencils to gel pens to highlighters.